The scope of the Hanford River Corridor Cleanup Project (RCCP) involves D&D of several areas of the Hanford site including: 100 Area, where materials for nuclear reactors were created at nine plutonium production reactors; 300 Area, where uranium was fabricated and laboratory facilities reside; 400 Area, where facilities, except for the Fast Flux Test Facility, will be demolished; and 600 Area, where two complex and highly radioactive burial grounds are located. 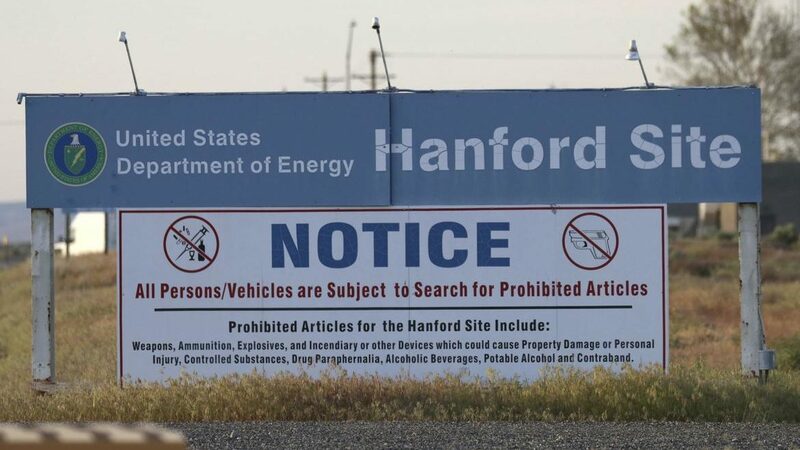 In 2006, HukariAscendent (previously Ascendent, LLC) was awarded a 7-year Blanket Master Agreement to provide engineering staff augmentation support services to Washington Closure Hanford, LLC (WCH) and their subcontractors supporting the performance of the River Corridor Cleanup Project (RCCP). The remaining scope of this work is now captured under the Plateau Remediation Contract. Maintained the development, implementation, and administration of the WCH Fire Protection Program and procedures. Developed, revised, and approved Fire Hazards Analyses (FHAs) in support of the Documented Safety Analysis (DSA) and Emergency Planning Hazards Assessments (EPHA). Performed Facility Fire Protection Assessments (FPAs). Provided routine facility/project support and guidance as necessary, including participation in pre-job planning, Job Hazards Analyses (JHAs), creation of fire production permits, design processes for new projects, and responded to requests for information from the U.S. Department of Energy (DOE)/Defense Nuclear Facilities Safety Board (DNFSB) representatives. Supported Transportation Safety Program, including but not limited to procedure development, Unreviewed Safety Question (USQ) process, training, and updates to the Transportation Safety Document. Generated and updated the Integrated Waste Tracking System (IWTS) material and container profiles as required. Submitted Land Disposal Restriction (LDR) notifications. Successfully developed new transportation safety authorizations.